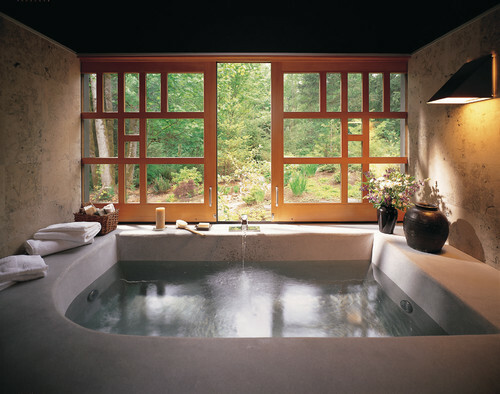 Imagine a home without windows. Depressing. Dark. 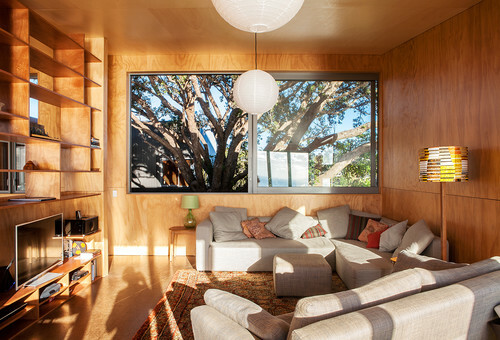 More like a shed (or a bomb shelter) than a home. 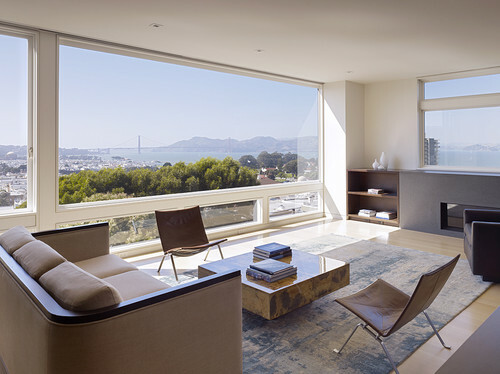 Now, most people don’t consider a home without windows. It’s practically unheard of. 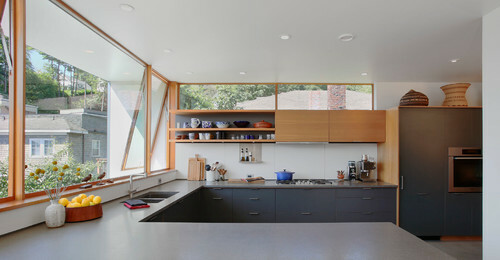 But the type and shape of the windows in your home are almost as important as the existence of the windows themselves! 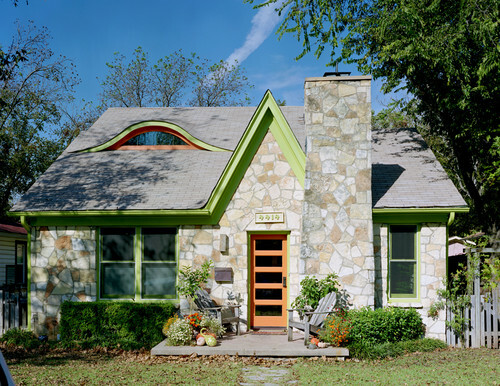 An improperly sized window or the wrong style has a negative effect on both the inside and outside of the home, providing inadequate light, ventilation, and/or architectural appeal. 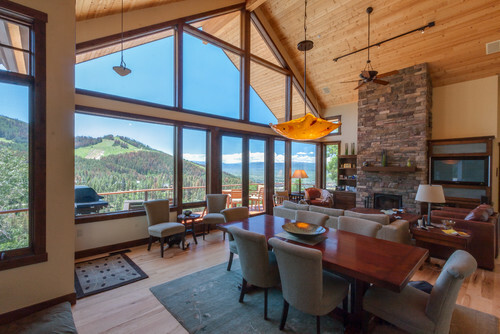 To help you find the best windows among the dizzying array of options, we’ve compiled a guide to the most popular types of windows. 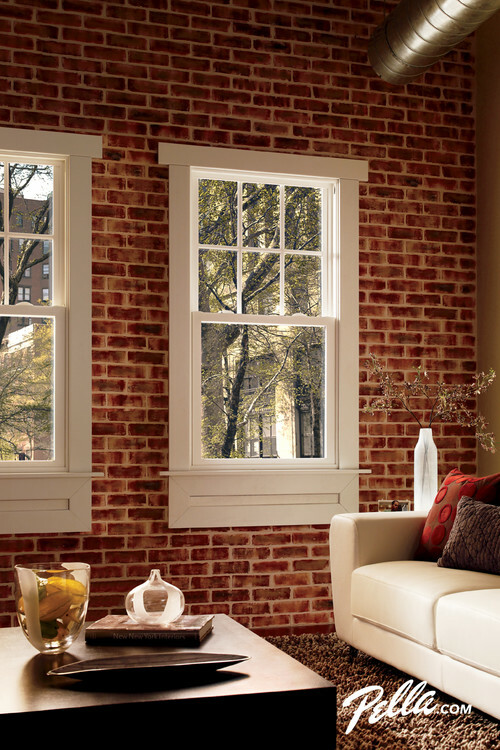 Double-hung windows are the most common style. They consist of two “sashes” (or panes) that slide vertically in the frame, with the ability to open from the top or bottom. 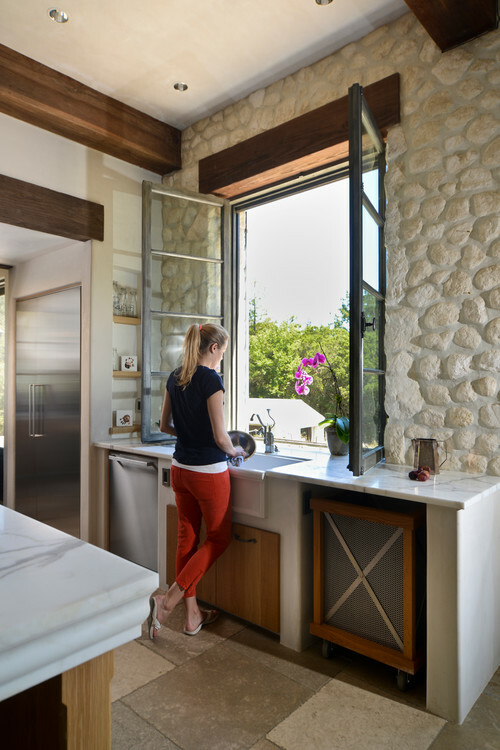 These windows are safer for households with young children: open the top part of the window for effective ventilation without the dangers of accessible open windows. 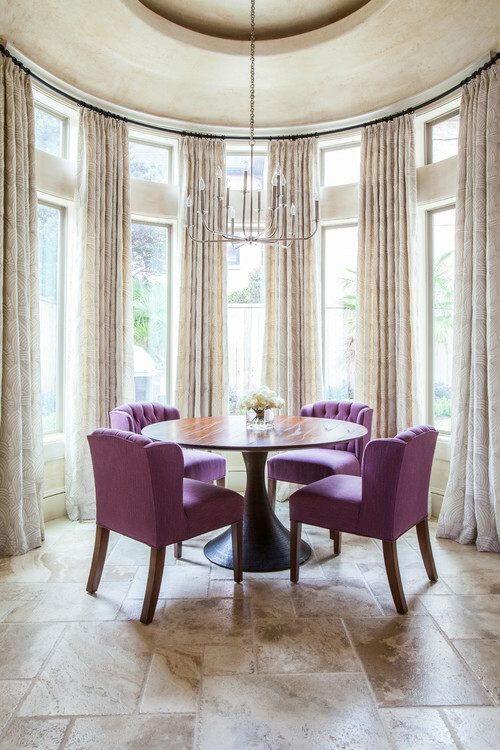 Dining Room by Current Works Construction Inc.
A single-hung window is similar to a double-hung window, with one notable exception: only the bottom pane is movable. Same style, less versatile. 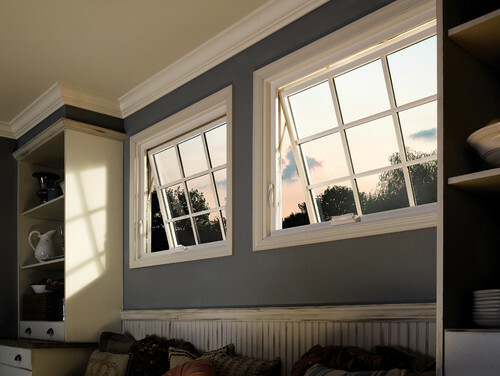 Casement windows are hinged on the right or left side and operated by a crank to open outward. 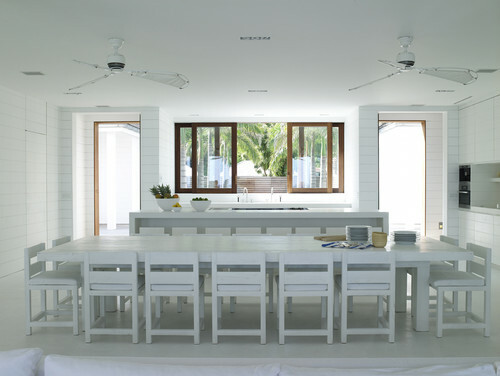 They’re easy to operate and can offer uncluttered views with clean, single-pane construction. 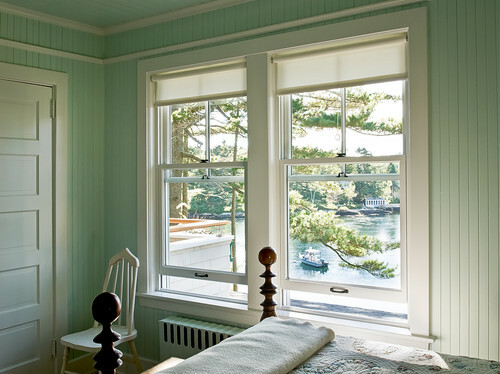 Virtually vertical casement windows, awning windows are hinged at the top to open outward. 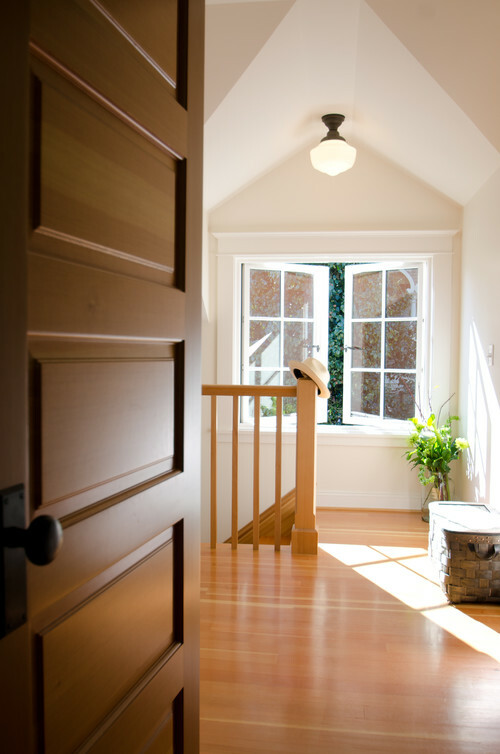 They’re typically placed above, below, or alongside other windows or doors for extra light or ventilation. 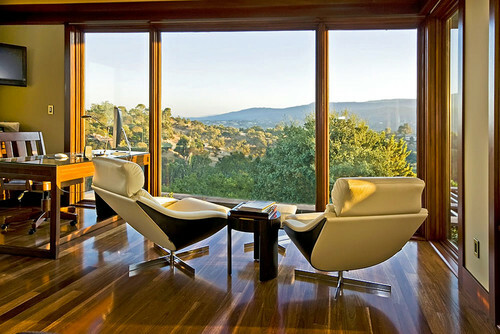 The picture window is a large stationary window that lets in the maximum amount of light and views of the outdoors. 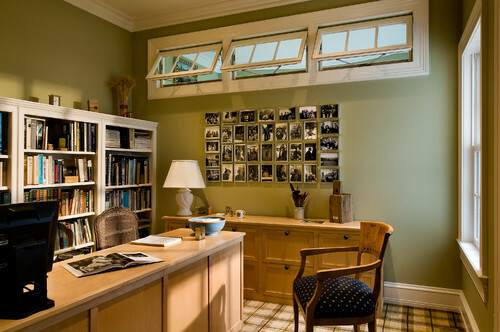 Transom windows are narrow windows generally mounted above a door or window for more light. They may be operating or stationary and are sometimes shaped for extra visual interest. 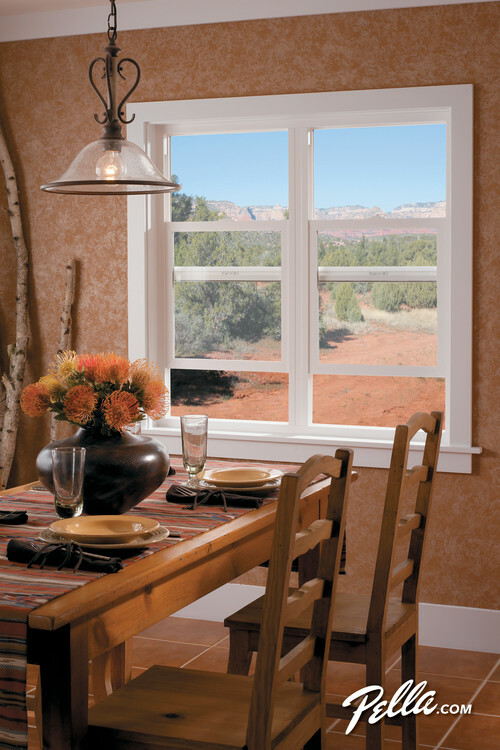 Sliding windows consist of at least one operating pane that glides horizontally over a track past a neighboring pane. They’re modern and easy to operate, ideal for hard-to-reach areas. 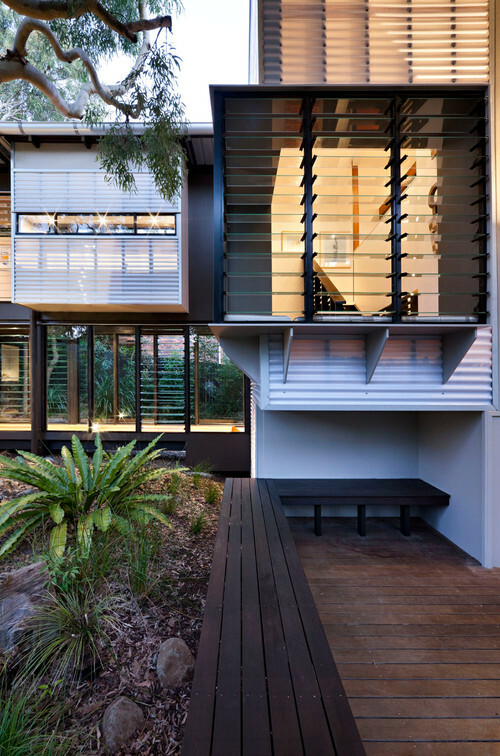 These windows protrude from the exterior of the home, providing more interior space. 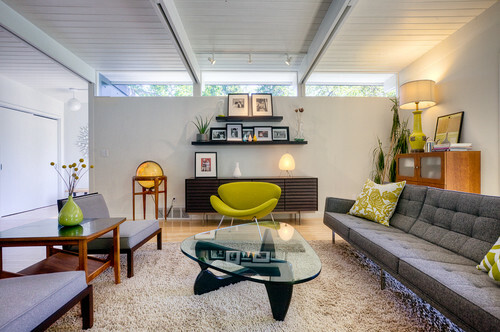 They’re typically made up of several windows, generally with a stationary window in the center and operating windows on either side. 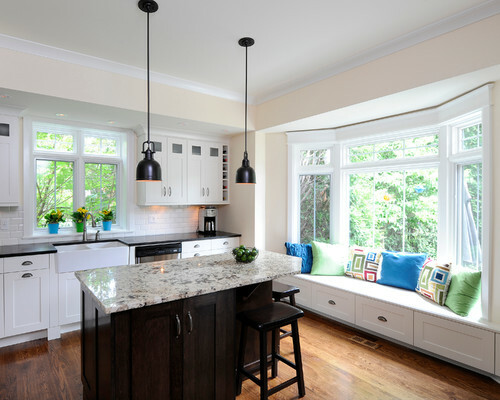 A bay or bow window invites built-in window seats or furniture while letting in more light and allowing for a better view. 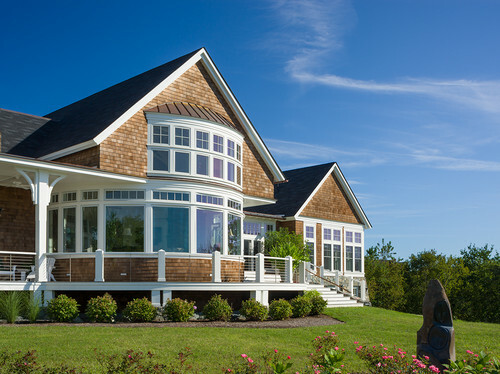 Bow windows are a more curved version of bay windows. 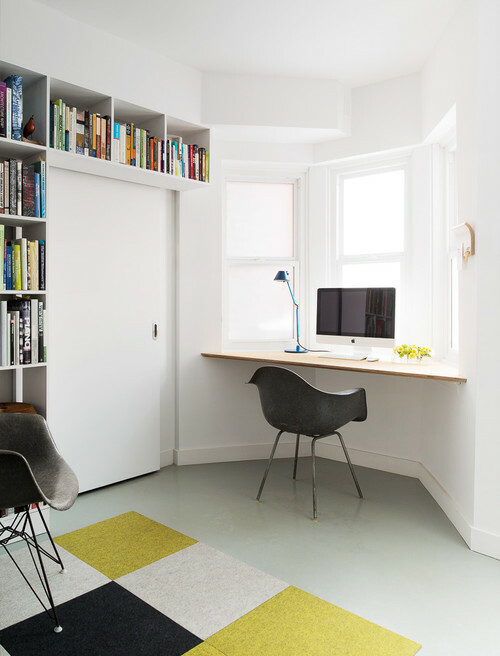 Oddly-shaped room? 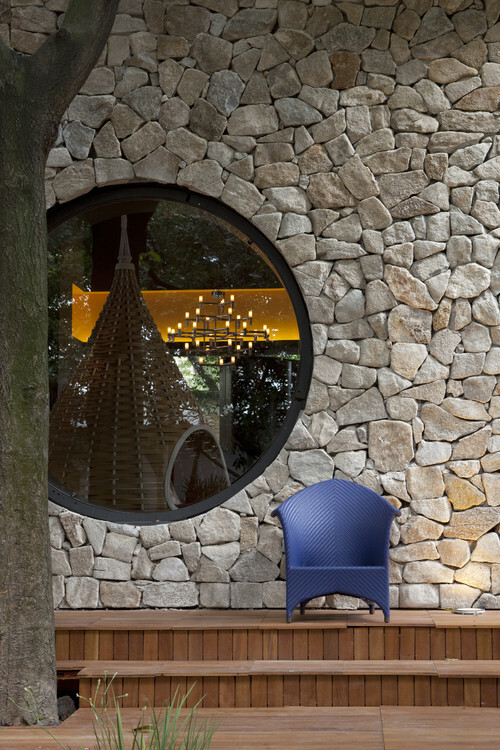 Looking for an architectural feature? 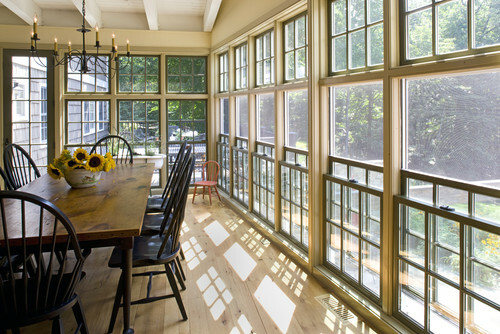 Specially shaped windows provide a design accent and can be used to let light into a room with limited space for windows. 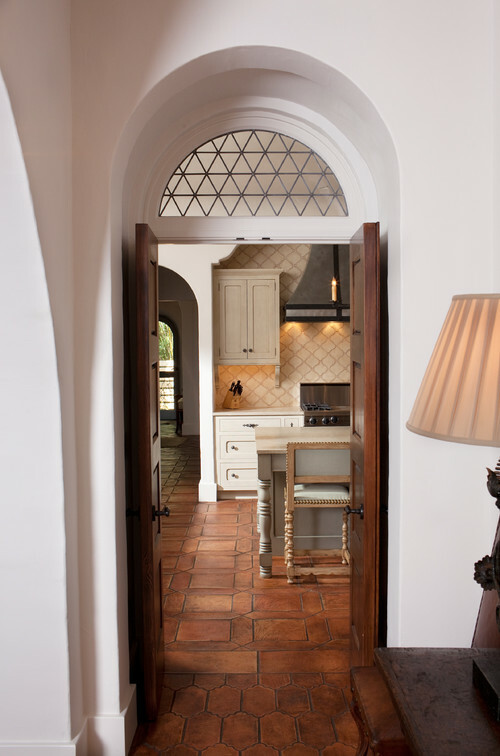 Interesting shapes include round, half-moon, arched, trapezoid, and eyebrow, among others; visually appealing styles include the jalousie window and Palladian window. 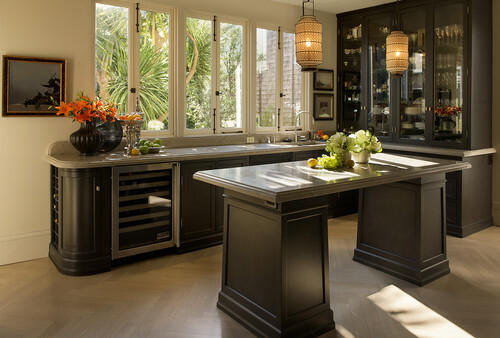 Let the light shine into your home!